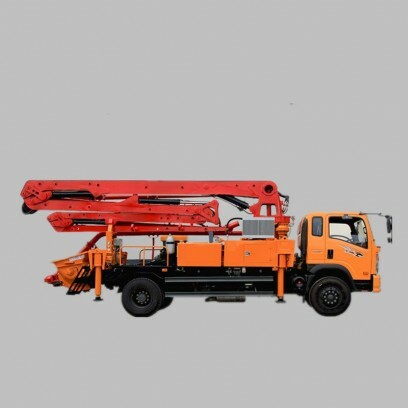 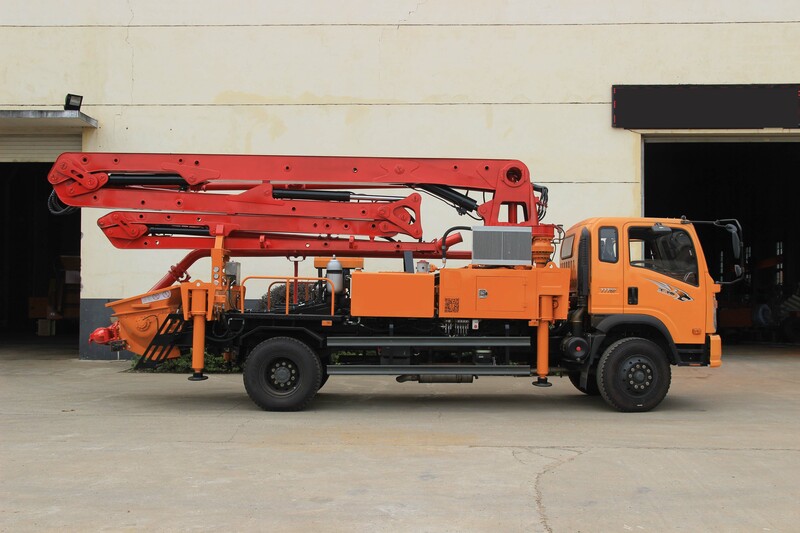 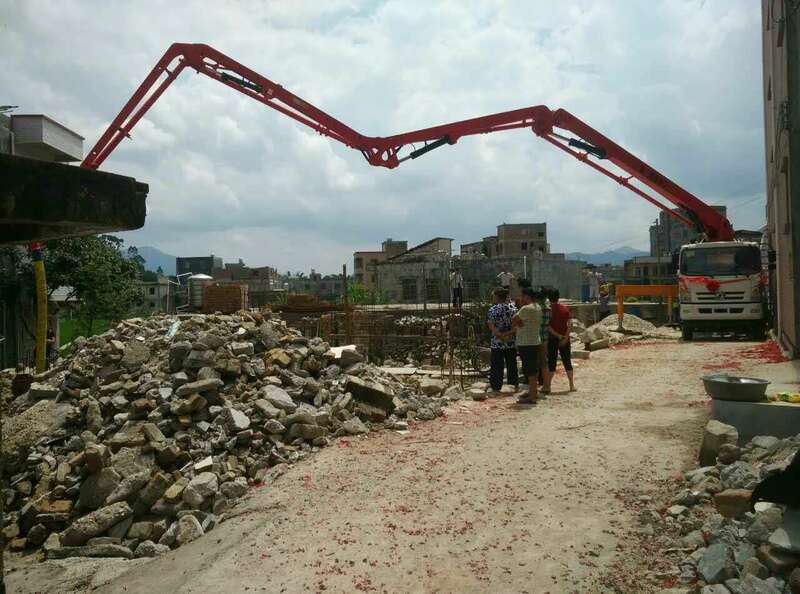 -Aiming at the characteristics of rural roads, we choose well-known domestic brands-Dongfeng National IV chassis, the vehicle width 2.3 meters, large-scale lightweight design. 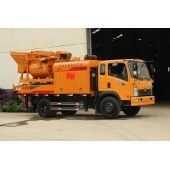 It could be driven on narrow rural roads with its small size. 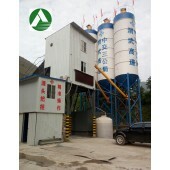 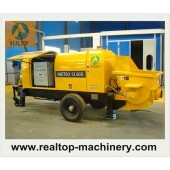 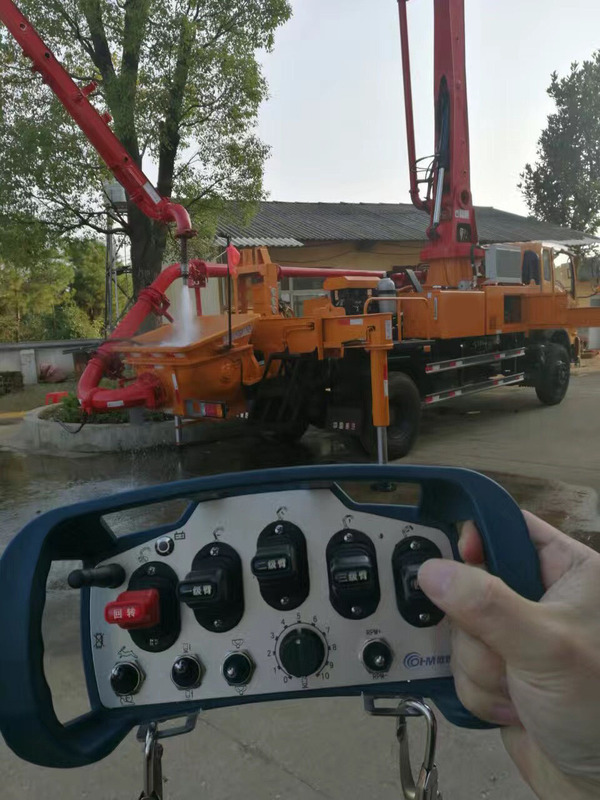 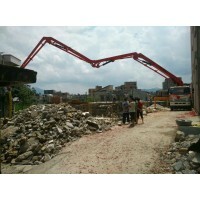 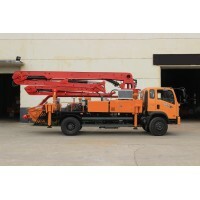 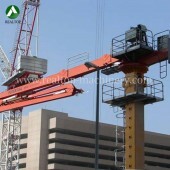 -The pump ability is 60 m3/h, could be adjusted freely to control the efficiency of construction. -core components are used of domestic and international famous brands, high standard, good quality, low failure rate, the system is mature and stable, long life, high ratio of performance to price.